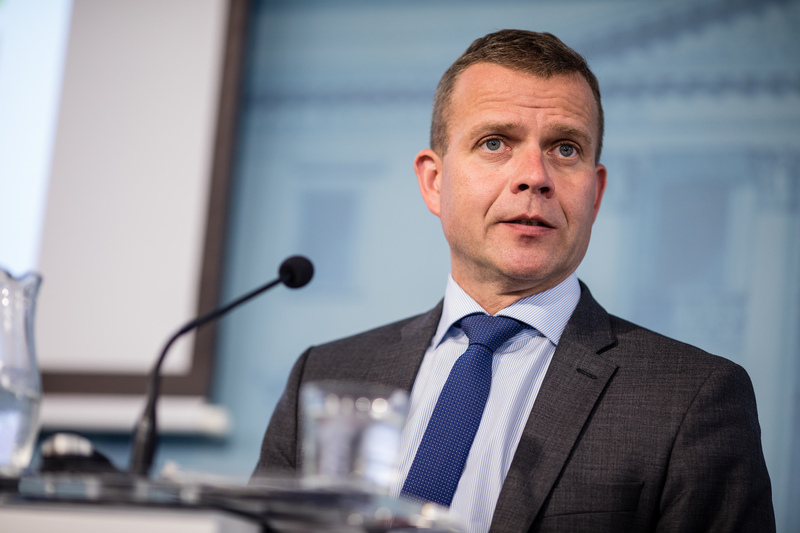 As reported by The Helsinki Times, Finance Minister Petteri Orpo highlighted that while roughly 40% of businesses have stated that they are affected by the skills shortage, there are roughly 270,000 unemployed job seekers and tens of thousands of job openings in Finland. Further action is needed to address the labour market mismatch in discussing the central government budget for 2019 in the Finnish Parliament. So said Finland’s Finance Minister Petteri Orpo. “Our situation is indeed quite unusual,” he summarised. As reported by The Helsinki Times, Orpo highlighted that while roughly 40% of businesses have stated that they are affected by the skills shortage, there are roughly 270,000 unemployed job seekers and tens of thousands of job openings in Finland. The Finnish government is duly proposing in its supplementary budget that an additional €40m euros be allocated for measures to mitigate the labour market mismatch and, thereby, promote employment. The budget appropriation will enable the government to train and provide education opportunities to 1,600–2,400 people, according to Orpo. “This is precisely the kind of targeted measure that we’ve introduced and will continue to introduce, so that, step by step, as many Finns without a job as possible get a chance to find work and take responsibility for themselves, their loved ones and their family, as well as escape from poverty and hopelessness,” he said.